Since 2000, Mike and Tracy and their team at Plumbworx have been serving Greater Auckland homes and business with high-quality, affordable plumbing solutions. With almost 40 years’ experience in the plumbing industry, Mike has assembled a team who are dedicated to completing your plumbing needs quickly and efficiently. From repairing a leaky tap to full domestic plumbing system installations, Plumbworx Ltd are your domestic plumbing and drainlaying experts. 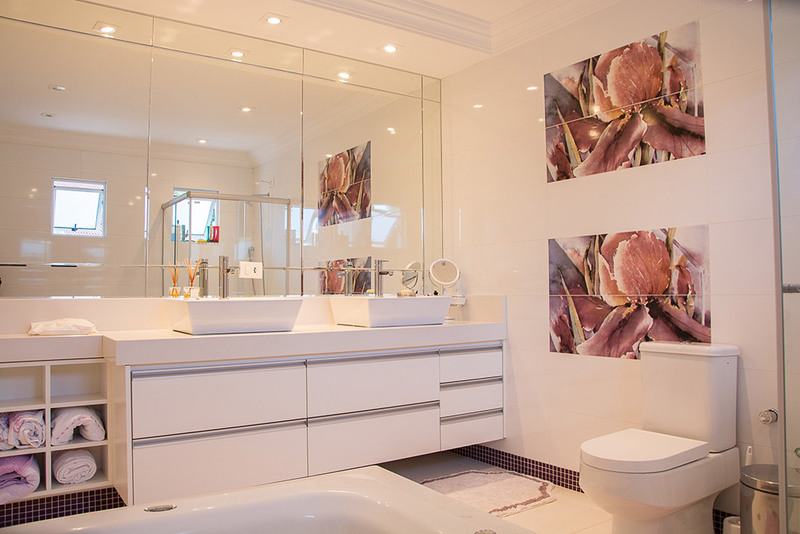 Working throughout Auckland, we are happy to come to your place to complete plumbing jobs of any size including full plumbing renovations and new builds. 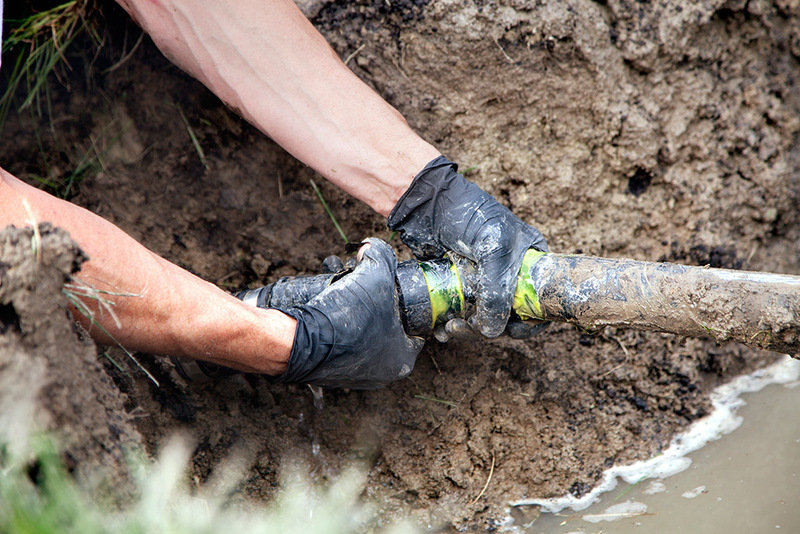 Read more about our Residential Plumbing Services. 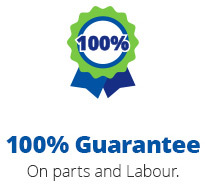 Plumbworx Ltd has a growing reputation for excellence in commercial plumbing. Because of our commitment to quality, scheduling and efficiency, we have become the plumber of choice for many Auckland businesses and industrial sites. 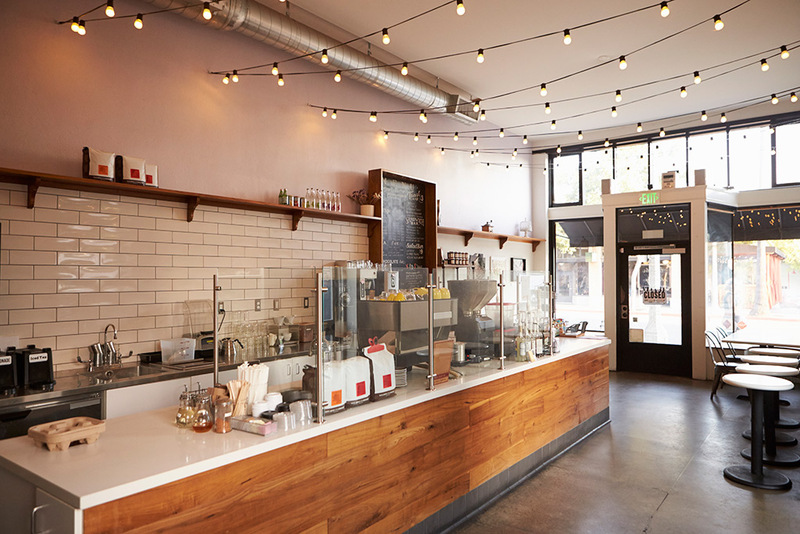 Read more about our Commercial Plumbing Services.